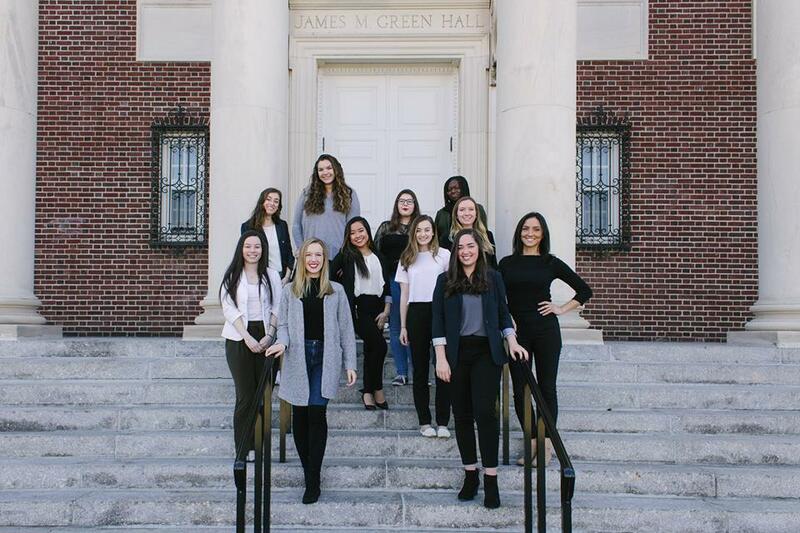 Eleven students in Communication Studies worked on an independent study called Project EmpowHer, where they examined gender disparities in leadership through a communication and behavioral lens and offered interactive strategies for combating it. 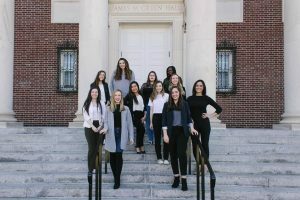 They planned a networking brunch and a community panel of local women leaders, who spoke about their communication strategies in their journeys toward success. Associate professor Dr. Keli Fazio and Communication Studies program assistant and adjunct professor Livia Lazzaro co-taught the independent study. Project EmpowHer students presented their work at the President’s Reception for Donors and Scholars and at the Celebration of Student Achievement event.